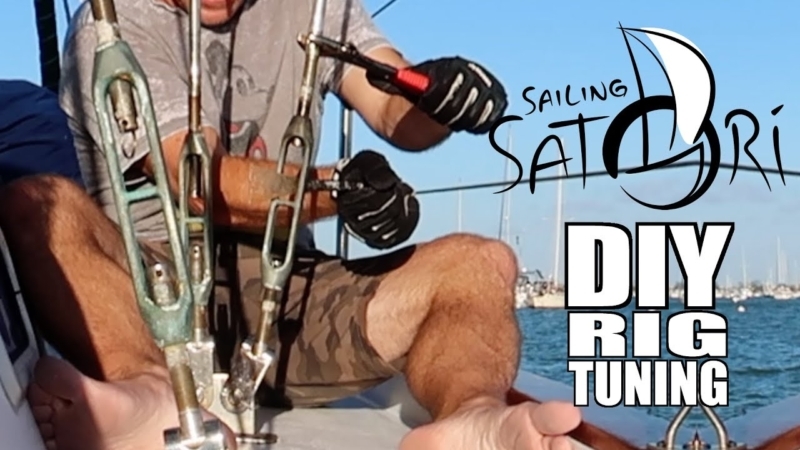 Ever want to tune your sailboat rigging, but didn’t know how… or didn’t have “the right tools”? Well, this is a simple, effective technique, using nothing more than basic tools. This is how we tuned our rig on Satori.